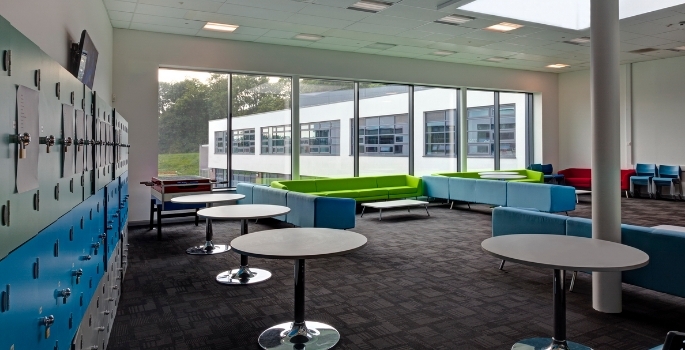 The James Watt Building, on Heriot Watt University's Edinburgh campus, has recently undergone a number of improvements to enhance facilities, including the addition of new hardwood flooring. 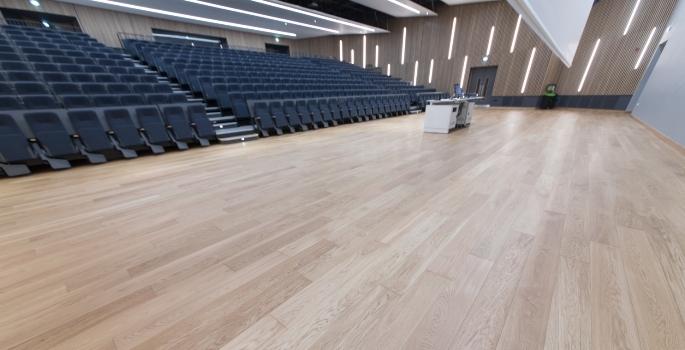 McKay Flooring, the key contractor for the project, supplied Atkinson & Kirby’s Engineered Oak range of flooring in the ‘natural’ shade “to complement the building’s rich history and enhance the overall look and feel for student and visitors”. 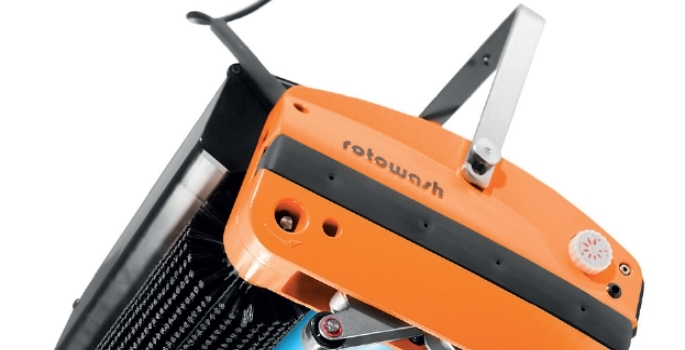 ROTOWASH goes top of the class! 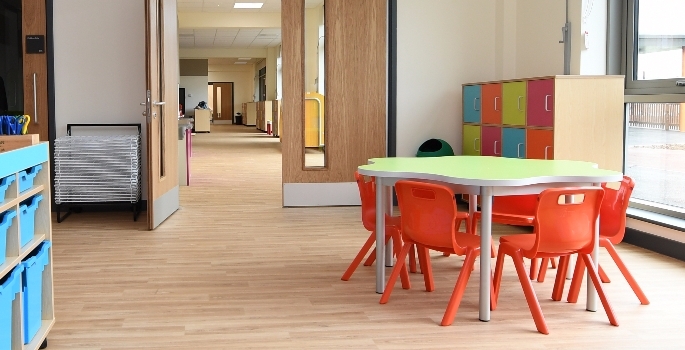 A website and e-newsletter reporting on all aspects of design, construction, refurbishment and facilities maintenance in the education sector. Building 4 Education is part of the Edquarter Hub, a cross-education learning platform for the schools and higher education sector. Edquarter is produced by Wildfire Comms, a multi-media publisher and agency based in Paintworks, Bristol’s creative quarter.